Fine, soft and scented, this spirit was already appreciated in the XIX century at the House of Habsburg. A trident, the symbol of Trento, is its trademark. Grappa is a type of brandy is obtained from the distillation of pomace, also known as marc or vinaccia, in Italian, the remains of the grapes pressed in winemaking. The denomination grappa is reserved to the spirit made with alembic-distilled Italian pomace. Steam plays an important role in the quality of grappa, extracting the alcoholic and scented part of the original grapes, from the pomace. 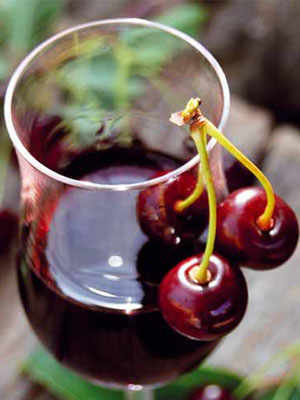 However, not all the substances offer pleasant feelings to the nose and the palate. The good vapour must be therefore divided from the bad one, by cutting the heads and the ends and keeping the cores. 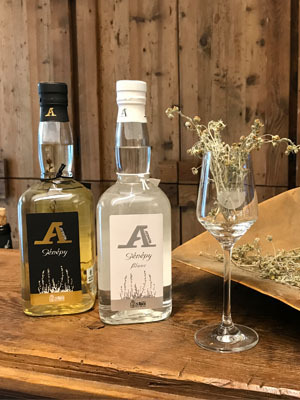 For a long time the production of grappa has been a custom of peasant families in Trentino, whose tradition was handed down from one generation to another. Nowadays, grape pomace is still distilled in the Tullio Zadra method, a type of distillation known as discontinuous bain-marie. The precise temperature control allows to slowly and evenly heat up the pomace, which must be very fresh and soft. 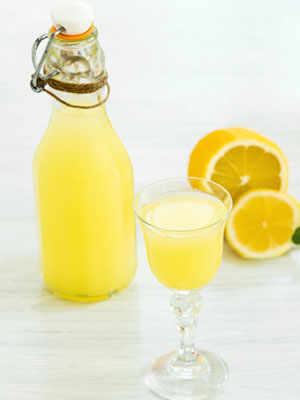 The resulting product is delicate and fragrant. The Grappa of Trentino Protection Institute takes care of the typical production of the spirit obtained from Trentino’s pomace and is in charge of qualifying the spirits by appointment of the trademark of origin, the one that reads «Trentino Grappa». The trident is the unmistakable indication of the Trentino territory. The annual production of grappa of Trentino tots up to 10% of the national production, with 4 million bottles approximately. The classification of grappa is based on age and on the processing. 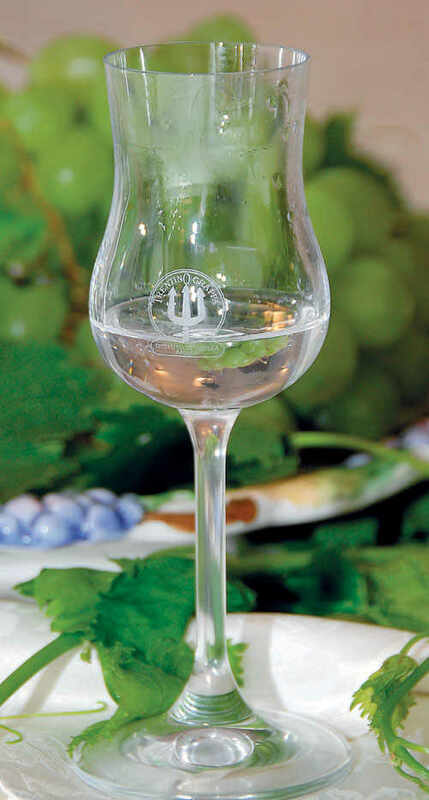 The grappa obtained from aromatic grapes such as Moscato, Traminer, Müller Thurgau and others is about 40% of the total. Grappas can also be flavoured with herbs, roots or fruit, like gentian, bedstraw, blueberries and raspberries. The reserve grappa is aged in oak for at least 24 months. Its colour varies from straw yellow to intense amber. Its flavour is soft and delicate. Its production equals 35% of the total. 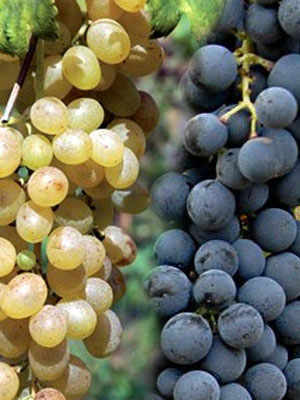 The grappa made of mixed grapes adds up to 25% and is bottled at the end of distillation or after a period of “rest” in steel or glass containers. It does not undergo any transformation and it is colourless, with a delicate scent and a dry, frank, gentle and clean flavour.